Unfortunately we don't have an infinite amount of kit to review with. We're individual reviewers here, not all working in a big office. Obviously we can't all request top end kit from manufacturers either. Plus for every time we do use new high end kit, we also get comments about testing something 'more realistic' to most users. In that circumstance, we can't win and please everyone, but we do try and be as consistent as possible. I bought the Sabertooth a few weeks ago... and it throws an annoying buzzing sound in the speakers, especially when a USB port is used (in other words, all the time). It is the sign of an isolation issue between chipsets and shows poor design and testing from Asus. Needless to say that the support was of no help (and no willing to help). I was going to build a new computer based on Ivy Bridge this Fall, I'm still running a Core 2 Duo E8400. But I've decided I'm not building myself a new computer until the motherboard has USB 3.0 and ONLY USB 3.0. A LOT of them, EVERYWHERE! I just built a guy a Z68 based computer with an i7 2700K but I had to order a VERY hard to find adapter card to plug in the USB 3.0 based memory card reader and the USB 3.0 on the front of the Fractal Design case. 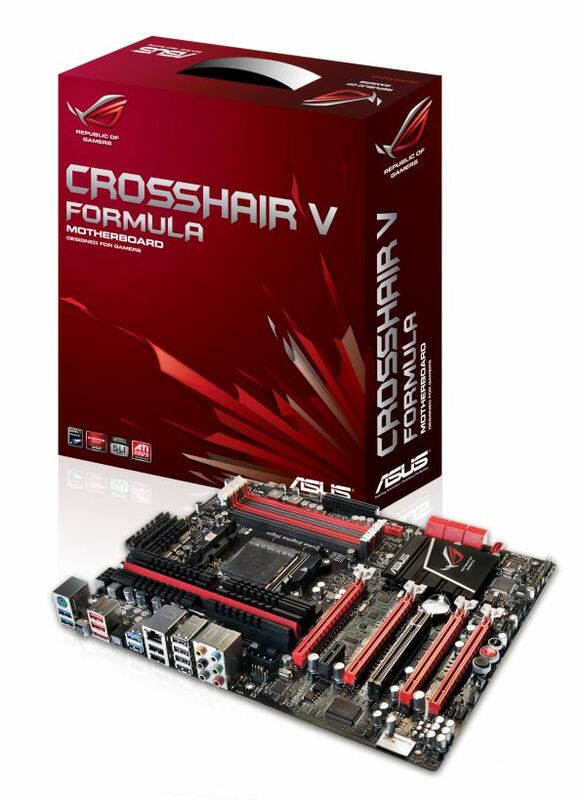 Because the Asus motherboard has ZERO USB 3.0 headers on it. It never even occurred to me that was a possibility. Not only has USB 3.0 been out for years now, but it was released WAY over-due. WTF is the hold up. Make the switch. USB 2.0 is for the 2000's decade, it's 2012. I am done with USB 2.0. 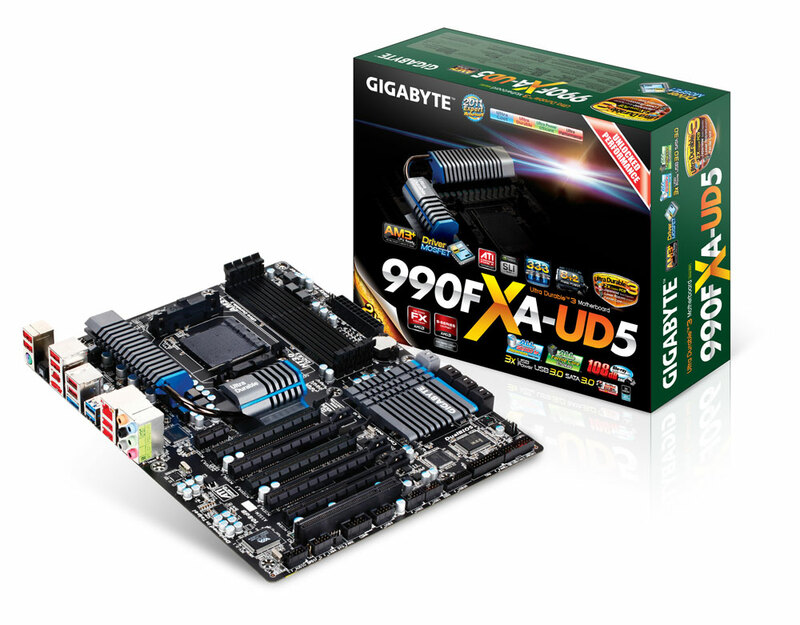 I shouldn't have to buy an add-in card for BRAND NEW motherboard to support basic accesories, like a memory card reader and front usb port. There are only two Asus Z68 boards that don't have the USB 3 header, but somehow it's *Intel's* fault that Asus didn't use a USB 3 header on the board you bought?